Juniper Networks has appointed Dicker Data as its new Australian distributor to target the enterprise and mid-market. 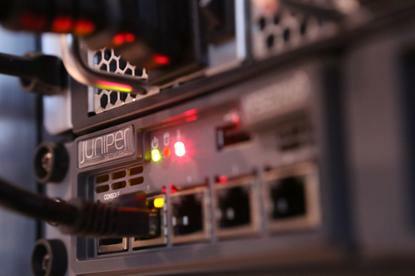 As a result of the partnership, Dicker Data will gain access to Juniper Networks entire portfolio of solutions, which includes networking, security, applications and software-defined. The distributor has trained sales and presales staff to provide immediate service for partners. “We look forward to leveraging Dicker Data’s years of knowledge and experience to develop compelling IT solutions that our customers can use to leverage the cloud and secure their workloads,” Juniper Networks Australia regional vice president, Ralph Candiloro, said. On 30 November, Dicker Data was appointed as distributor for Hewlett Packard Enterprise (HPE) in New Zealand, tasked with turning Cisco partners towards a rival product portfolio. That was in response to missing out on the lucrative Cisco portfolio in August. Dicker Data commenced distribution of Aruba, data centre networking and Nimble Storage ranges.